Dtec Sensor MAP (Dtec-MAP) . The DTEC-MAP allows the DTEC to measure and data log boost pressure to 45psi. 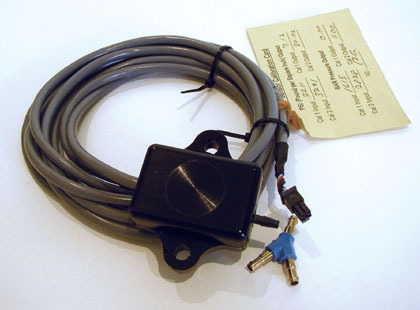 This sensor can be used with the TurboXS Evo8-UTEC by adding the DTEC-MAP Molex adaptor to your order.